The Law Offices of Stephanie A. Foster, P.C. is devoted to the practice of family law. Stephanie Foster is knowledgeable in all aspects of the divorce process, including child custody, support and visitation, enforcement and modification of orders, and division of assets. A skilled litigator, she successfully appealed a family law case that rose to the Texas Supreme Court. Stephanie Foster excels at collaborative law, mediation, arbitration, stepparent adoptions, modifications, paternity and a variety of other family law matters. Stephanie Foster, a solo practitioner, takes great care and pride in serving families in the community where she grew up. Stephanie Foster’s dream of having her own law office was nurtured as a child, when she eagerly volunteered in her father’s Arlington law firm. 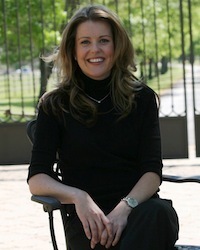 A prominent Arlington lawyer, her father, John B. Foster, always sparked a lively dinner conversation by challenging his three young daughters to solve legal dilemmas. The elder Foster and his wife, Barbara, instilled a love of the law, a passion for learning and a strong work ethic in their girls. As they were growing up, the Foster girls woke up at dawn to tend to horses and other animals on their Arlington farm before they went off to school where they excelled in their studies. All three became lawyers. A graduate of Arlington’s Martin High School, Southern Methodist University in Dallas and St. Mary’s Law School in San Antonio, Stephanie Foster traveled and explored different areas of law. She began her practice 17 years ago. She maintains about 175 active cases each year. In her career, she has handled approximately 2,700 family law cases. Named a “Top Attorney” by Fort Worth, Texas magazine in 2003 and 2008, Stephanie Foster works with other attorneys to promote collaborative divorces in Arlington, Fort Worth, Mansfield, Colleyville, Southlake, Hurst, Euless and Bedford. She is a member of the Collaborative Law Institute of Texas, the International Association of Collaborative Professionals, and the Collaborative Lawyers of Arlington and Mansfield. 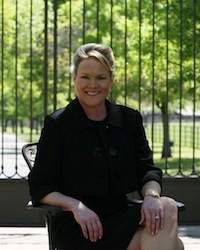 She is active in the Arlington, Tarrant County and Texas bar associations. Married, with two children and two stepchildren, Stephanie Foster believes her parenting roles as a mother and stepmother have given her insight and sensitivity to understand her clients. She knows that restructuring a family after divorce is a challenge. She strives to offer strong, efficient representation that makes it easier for parents to work cooperatively and in the best interest of their children in the aftermath of a divorce. The Foster Law Firm works efficiently to minimize the legal expenses for its clients. Stephanie Foster provides personalized service thanks to a diligent team that assists in scheduling, document preparation and dealing promptly with client concerns. 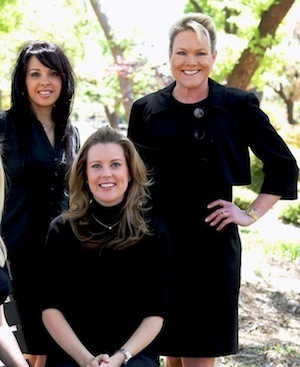 Collectively, the team has dedicated 30 years to working with the Law Offices of Stephanie A. Foster, P.C. With her caring approach, patience and positive thinking, Noelle Curtis gives excellent service to clients of the Foster Law Office. With 12 years of tenure at the Foster Law Firm, Ashleigh offers superior customer service. Her organizational skills enable her to thrive in the practice’s fast-paced, dynamic environment. She loves interacting with clients and is always willing to go the extra mile for them. Ashleigh is married and has two lovely, young daughters. After hours, she reads and spends time with family and friends. 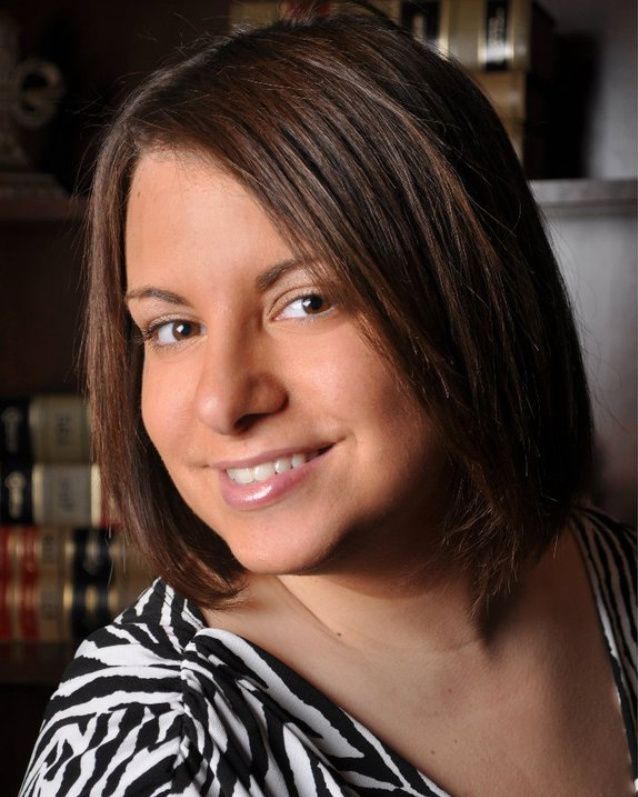 Sandra Patino has served five of her 11 years as a paralegal at the Law Offices of Stephanie A. Foster, P.C. She prefers family law because it allows her to work one-on-one with clients during life-altering experiences such as a divorce or an adoption. She earned her paralegal degree at Tarrant County College. Sandra is married and is the mother of three energetic boys. When she is not socializing with family and friends, she is usually shopping for shoes.